Excited and thrilled to be throwing a sweet 16? You should be! 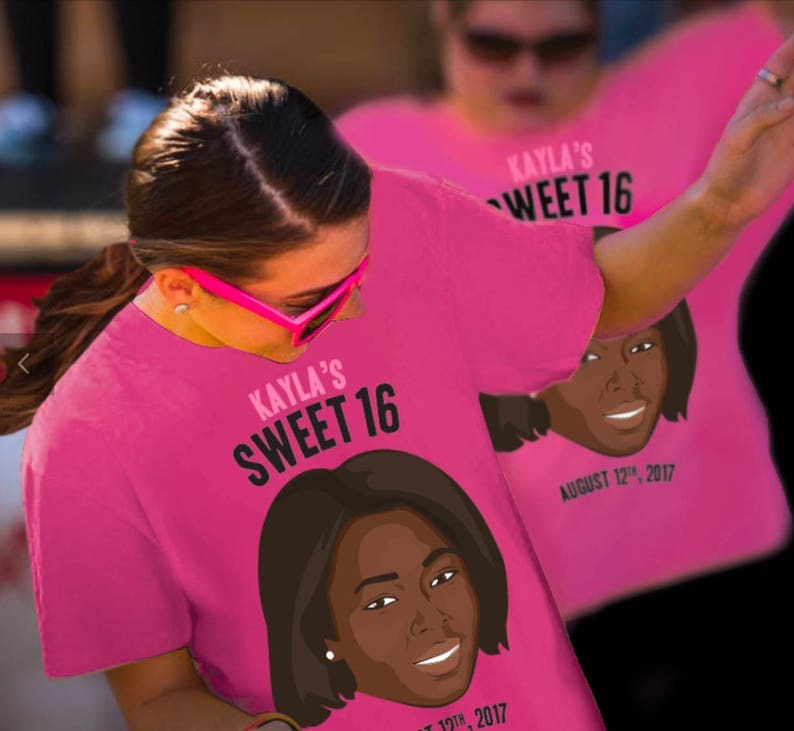 So why not ratchet up the fun with iLLy Face Sweet 16 t-shirts; they come in every size and you’ll love the vibrant color options that will make your friends and family all smile! 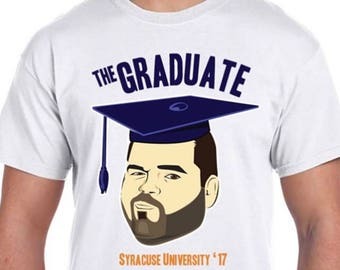 You can start by choosing a shirt template, then you’ll upload the photo of your special sweet 16 guest; select the shirt color you’d like, and sizes. Its that easy. Illy Face creates every shirt with state of the art digital printing techniques, ensuring each print is vibrant. Our mission here at iLLy Face is to infuse your party with a little bit of fun. For that reason, we include a range of 15 unique and bright color shirts to choose from. Of course we can also provide the tried and true black, white and grey shirts, but we love to see our customers get creative with color combinations and really make a statement. Also, while some may consider custom party t-shirts a one time wear sort of item, we think quite the opposite. Our shirts are made to last, 100% cotton, double-needle hems ad high fiber content so you can enjoy and wear and a memento for years and years to come. What better way to remember that surprise party or sweet 16 than to slip into your illy face t-shirt every now and again? Custom illustrated T-Shirts, banners, invites or framed artworks, for your event. Have an your own idea about a template you don't see? Just message me and let's discuss! Great art! Great customer service! Shipped early! Excellent communication. Professional and friendly. Excellent artwork! The shirts came out great! Would def order again! !